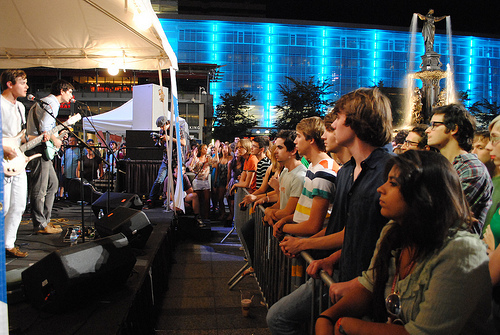 This summer, Fountain Square has quite the lineup for us Cincinnatians to enjoy. One event in particular really stuck out for me (because it involves shopping! ): An Indie flea market. A couple weeks ago, Cincy Chic promoted an Indie vendor event at Kenwood Towne Centre and it was VERY popular. 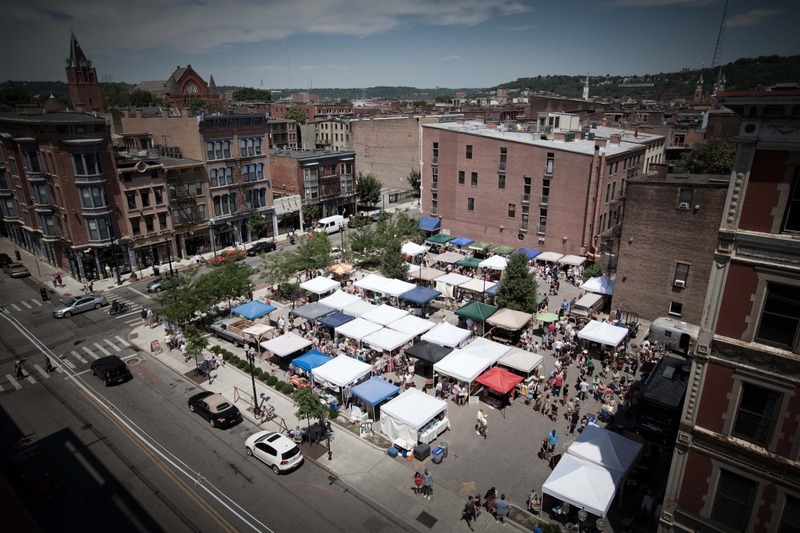 Sounds like Fountain Square is building on that concept, and adding in some great independent rock bands to provide a soundtrack to the shopping! They’re partnering with the MidPoint Music Festival to get the bands, so you know they’ll be good! So, if this sounds like your idea of fun, head to Fountain Square on June 17. The Indie craft market will be open from 5pm- 10pm that night. The crafts will all be handmade and unique, made by local artisans (Etsy-style arts and crafts). 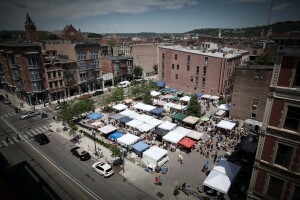 Fountain Square is still taking vendors too, if anyone is interested in displaying your work. It sounds like a great way to get your name out there, but be sure to apply by the June 3 deadline! For more info, click here, especially if you want to know what bands will be playing or even check out other events Fountain Square will be having this summer!